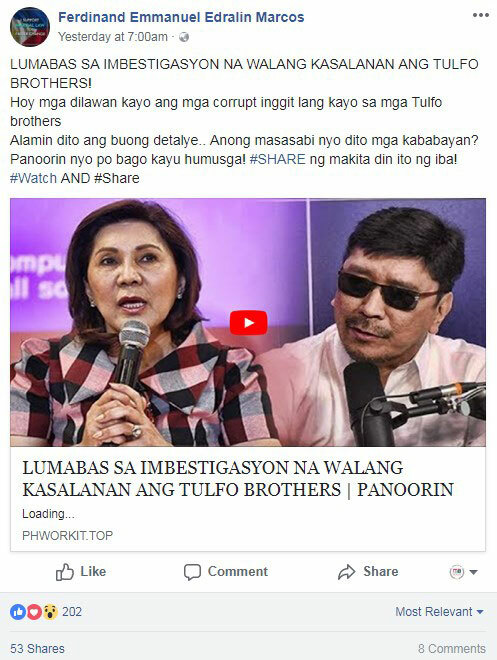 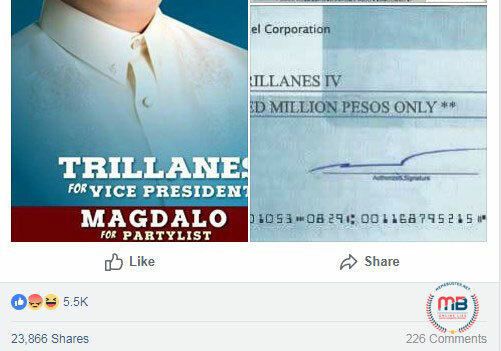 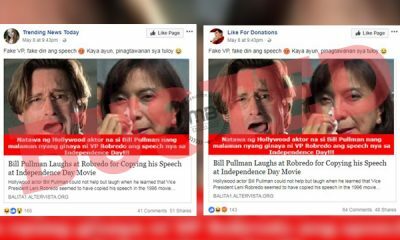 One of former Senator Bongbong Marcos’ supporters posted a photo of the controversial P500 million check allegedly paid to Senator Antonio Trillanes IV to a Facebook group and it went viral. 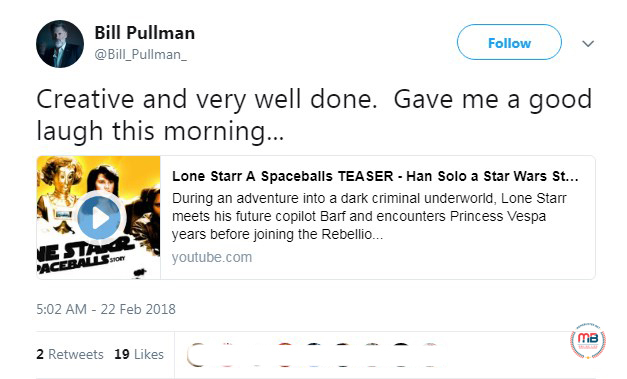 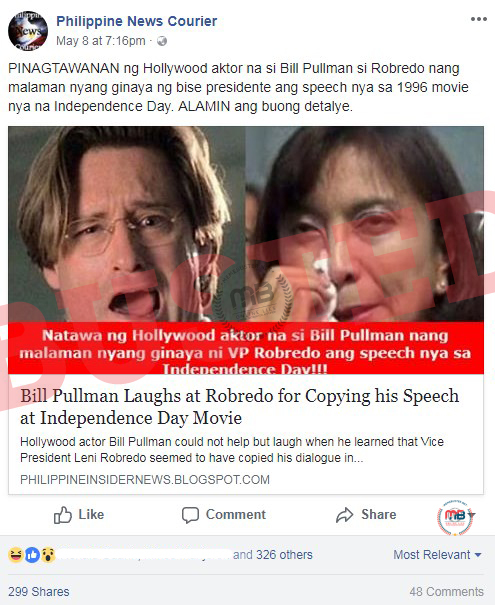 As of writing, the post has been shared almost 24,000 times. 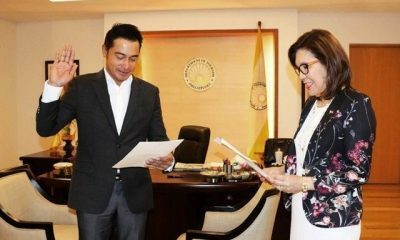 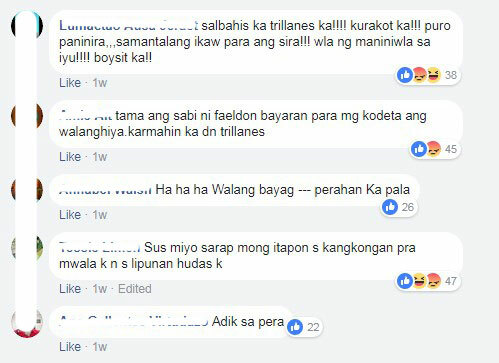 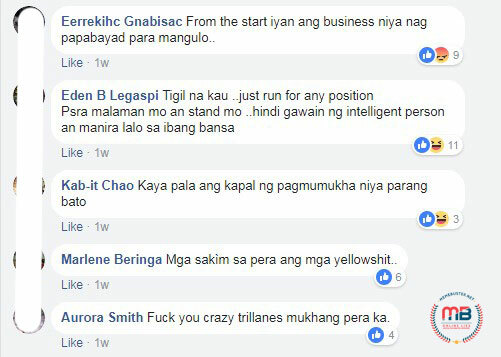 Salva wrote that Cojuangco paid Trillanes to damage Duterte’s reputation and help then presidential candidate Grace Poe win. 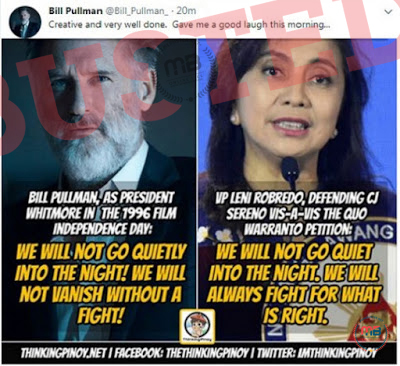 Duterte’s camp called Poe Cojuangco’s puppet during the 2016 campaign after she defended the businessman over his alleged involvement with the coco levy fund. 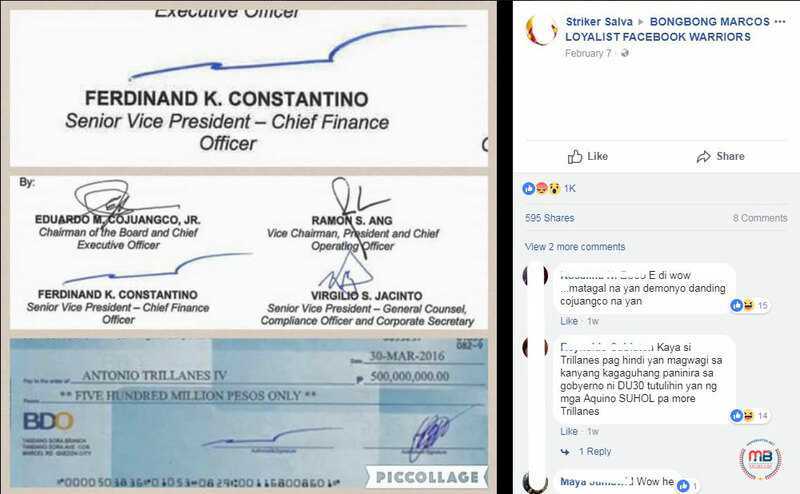 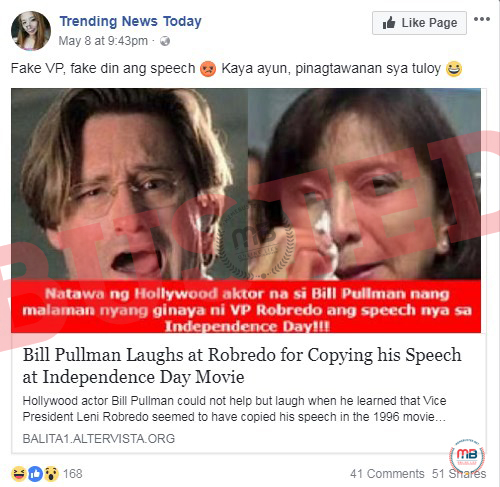 Salva’s post to the Marcos Facebook support group also showed the signature in the check in comparison to the signature found on another document. 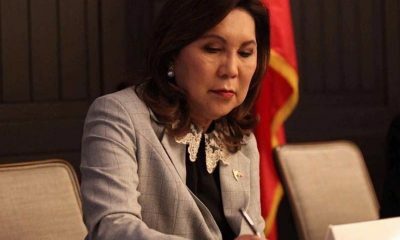 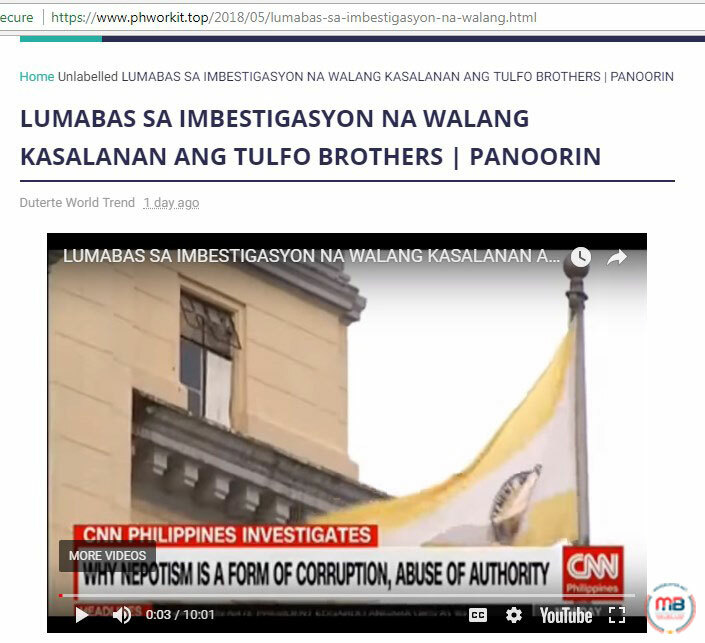 It was seemingly similar to the signature of Ferdinand K. Constantino, the Senior Vice President – Chief Finance Officer of San Miguel Corporation. 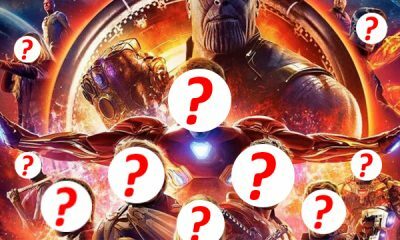 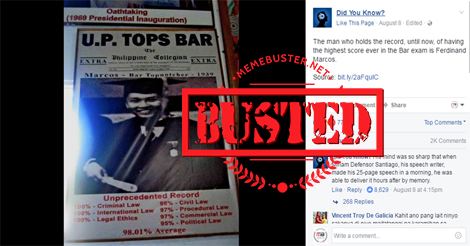 However, MemeBuster has debunked this April 2016 issue and concluded that the check was fake. A closer look at the check showed that it was edited. 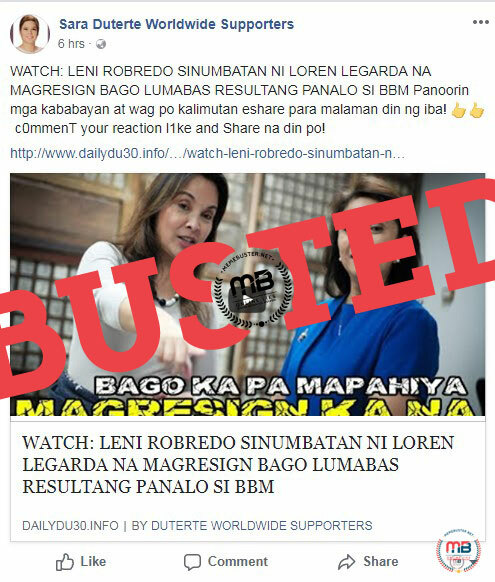 But an even bigger reason that the story should not be bought is the fact that BDO itself, where the check was allegedly issued, certified that the account number seen on the check does not exist in their system. 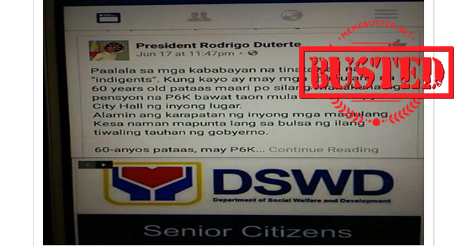 It also certified that San Miguel Corporation does not own a checking account in BDO Tandang Sora. 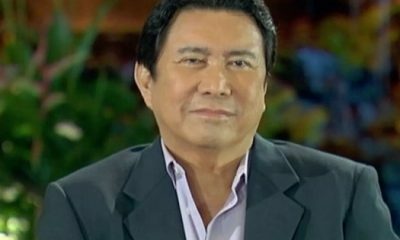 The BDO certification was dated April 28, 2016 and issued by Peter S. Lo Jr., the First Vice President of the BDO Branch Banking Group. 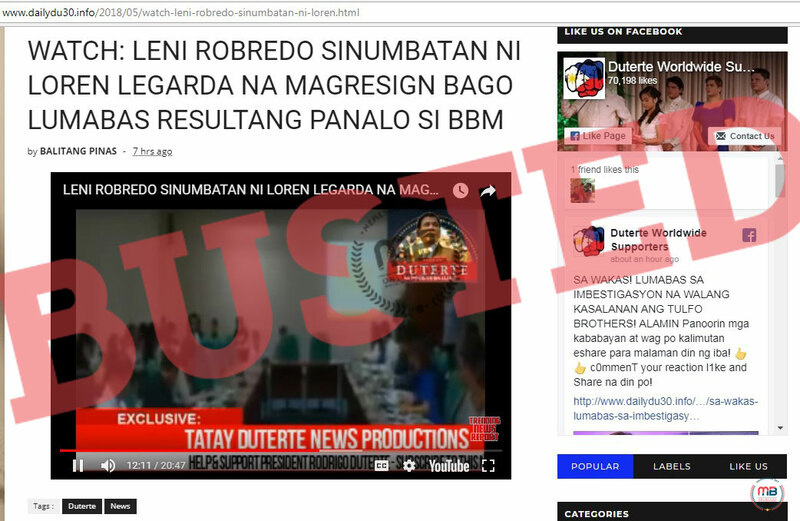 It was posted by Senator Trillanes on his official Facebook page. 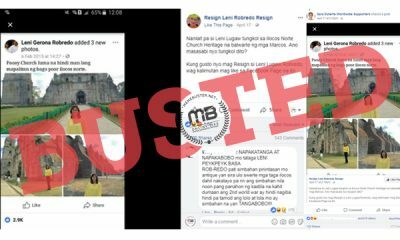 San Miguel Corporation was also reported to have issued a statement clarifying that the check they supposedly issued was fake. 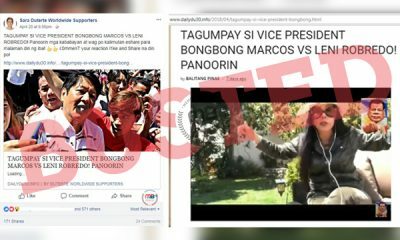 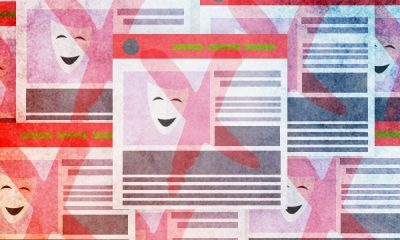 “This is nothing more than a fabrication and a blatant disinformation. 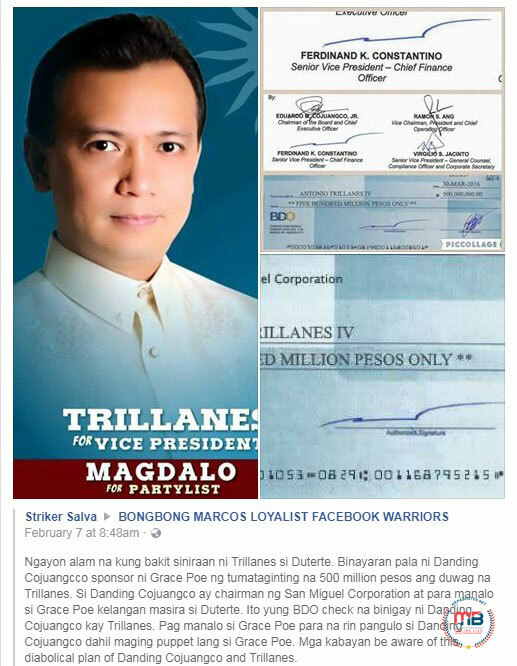 SMC does not have an account in the said bank branch and has never issued such check to Sen. Trillanes,” the corporation said in a statement. 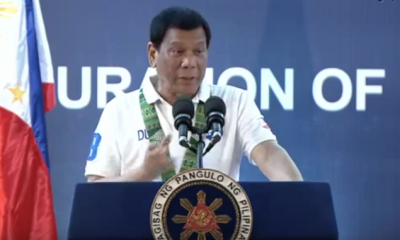 “As a responsible citizen, we enforce a strict code of ethics that ensures The Company does the right thing and that it safeguards the long-term interest of its customers and stakeholders,” SMC said. 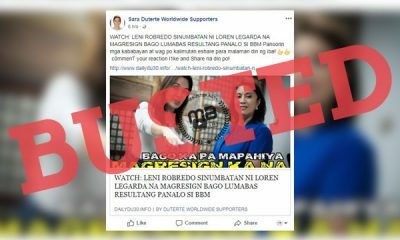 Unfortunately, despite the clarifications made by BDO, SMC and Trillanes in 2016, this false claim about the P500 million check still managed to mislead people and incite further anger against the opposition senator. 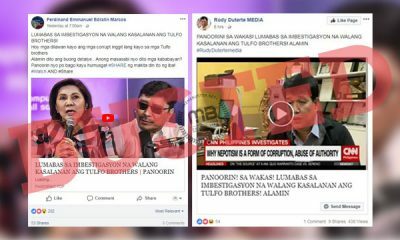 Someone even wondered whether the SMC has given Trillanes another P500 million even after Poe lost to Duterte in the 2016 elections. 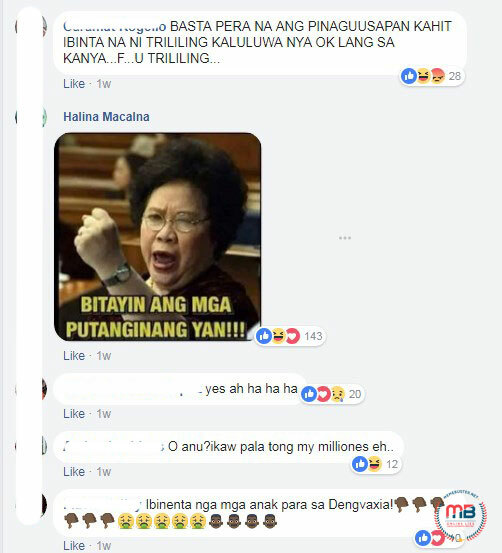 Being in a democratic country, people are entitled to their opinions, but it is a different story altogether if those opinions are formed based on lies.